Beckmann Lane Guest House is a unique Hill Country Bed & Breakfast located just two miles southeast of Blanco on Beckmann Lane, 1/4 miles south of RR 32 . We have three bedrooms, living room, dining room, two fireplaces, full kitchen, and two baths. Also included are two TV's with DirectTV connections, plus a DVD, microwave, and many other homey additions. Surrounded by large pecan trees, Beckmann Lane Guest House visitors often enjoy seeing many deer and other wildlife (not too wild!) in the vicinity. 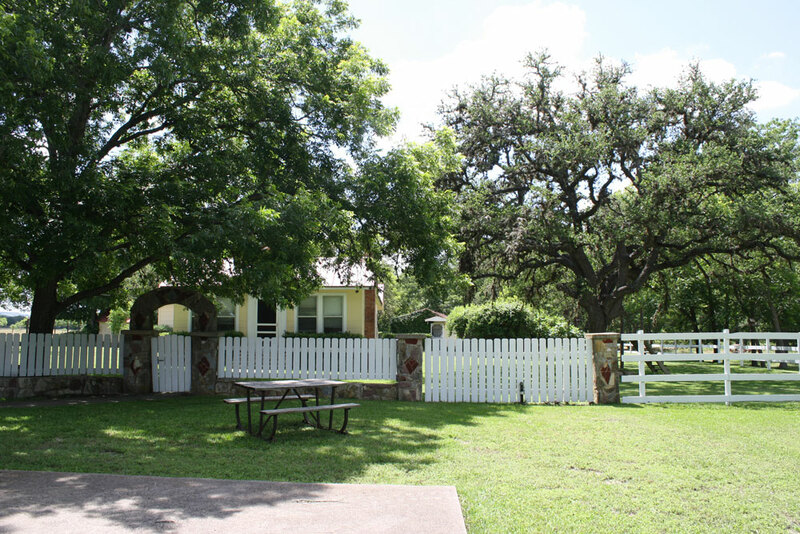 Come and enjoy the beautiful Texas Hill Country while relaxing in our comfortable cottage.